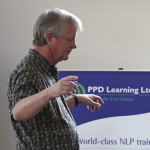 With our How to Coach (Part 1 of our NLP Practitioner course) starting next month, I wanted to show a brief video explaining how beliefs are created and how to change them using NLP Coaching. In this video, Robbie Steinhouse tells how negative beliefs and values are born. 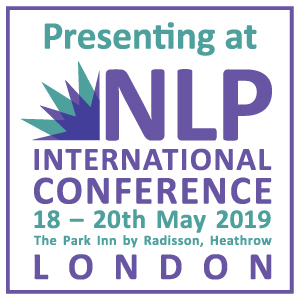 The excerpt, taken from day 2 of How to Coach with NLP (next course in London on 15-17 June), shows how a person, as a child, can misinterpret a comment from their parents and turn that into a belief hidden inside their psyche in a non-verbal form. 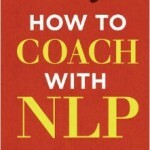 He then shows how a coach, working with this person as an adult, can help them ‘extract’ the original belief (in words again), question it and replace it with an up-to-date empowering belief. 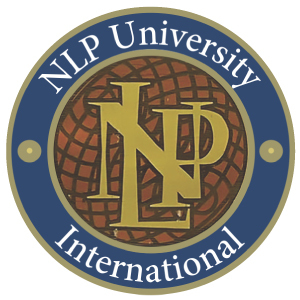 To book a place on How to Coach with NLP, TA & Mindfulness (Module 1 of our NLP Practitioner Training) find out more today. 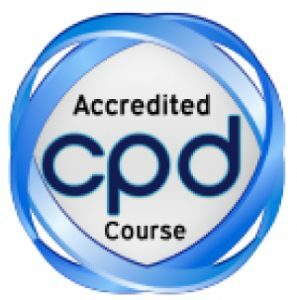 The course also has UK CPD and ICF CCEs.